As those of us who write—and read—romance know, romance is often the underdog of fiction. Literary types in particular often look down on it. For romance has the power to sweep us away on a magical journey where heroes and heroines triumph against daunting odds. It uplifts, encourages and fills us with hope. It’s the stuff of inspiration. 1. I love happy endings. Who doesn’t? That’s what our hearts and souls yearn for, and when it comes to the dating game, the romance genre—by definition—offers a guaranteed happily ever after. Romance novels are comfort food for the heart because we know that no matter how bad things get, the hero and heroine will end up together. Going along with them on their journey as they grapple with all the challenges that come their way makes for a compelling—and sometimes enlightening—ride. I read a cynical article once that denigrated the genre as nothing more than a fairy tale with no basis in reality, and you know what? I felt sorry for the woman who wrote it. Because once we stop believing in the possibility of happy endings, life is pretty darn depressing. 2. I like to uplift women, and romance novels give me the chance to do that. My heroines are smart and they’re strong. They fight for what they believe in and they don’t compromise their principles. They’re the kind of women any of us would be proud to call friends. 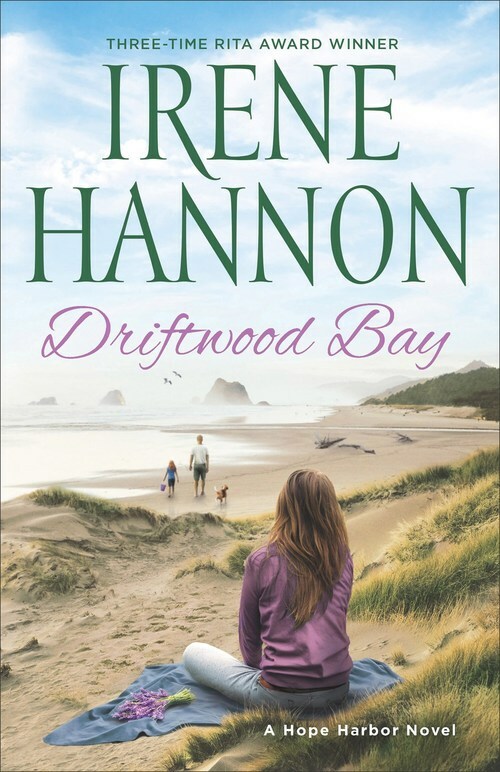 Like Jeannette Mason, my heroine in Driftwood Bay, they are often grappling with tragic pasts and uncertain futures—but they face their difficulties with grace, strength, courage, and fortitude. That’s encouraging—and inspiring. 3. The best romance novels are stories of honor, endurance in the face of obstacles, integrity, commitment and fidelity—and we need more examples of those in today’s world. 4. Romance novels have a unique opportunity to demonstrate the tremendous power of love to transform lives. And not just romantic love. Love in many forms plays a key role in all my novels—between the hero and heroine, certainly, but also between parents and children, siblings and friends. In Driftwood Bay, the hero is trying to connect with the five-year-old girl who is now in his charge. Members of a refugee family from Syria are trying to adapt to their new country. The father in that family has lost touch with his young daughter and must learn how to mend the rift. A father and mother are at odds. Love plays a role in all of these secondary stories and permeates every page of the book—as it should permeate every page of our lives. Bottom line, while we live in a difficult age, people of honor, principle, character, and integrity do exist. You’ll find them in the pages of my books. I hope you’ll stop by Driftwood Bay and meet a few. 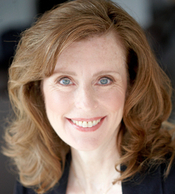 Irene Hannon is the bestselling author of more than fifty novels, including One Perfect Spring and Hope Harbor, as well as the Private Justice and Men of Valor series. Her books have been honored with three coveted RITA Awards from Romance Writers of America, a Carol Award, two Reviewers’ Choice Awards from RT Book Reviews magazine, a Retailers’ Choice Award, two Booksellers’ Best Awards, and a National Readers’ Choice Award.